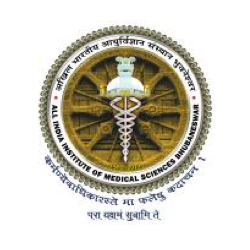 Checkout list of Top MBBS Colleges in India. Bachelor of Medicine, Bachelor of Surgery popularly known as MBBS is suited best, for those who have a scientific bend of mind and those who want to serve humanity. 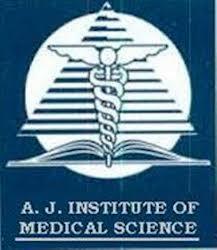 MBBS is the most coveted of all the medical undergraduate Degrees in India. 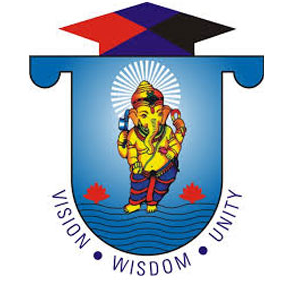 You can also explore Top BDS colleges in India. For students desiring to take up this field it is always better to get enrolled in any of the top MBBS colleges in India to complete their education. Find below the list of MBBS Colleges in India with complete information on Admission procedure, Fees, Courses & Seats, Ranking, Rating & Reviews and contact information. 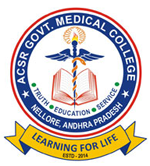 Find out list of best Medical colleges offering MBBS Courses in India. 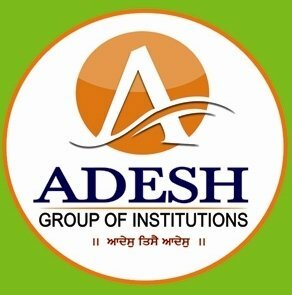 You can also explore top Government and Private Medical Colleges in India. The admission to MBBS course in Government Medical colleges is highly competitive because of low fees and extensive hands on experience. 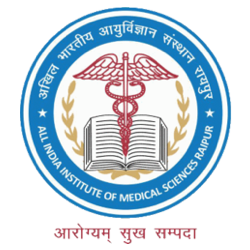 Click on the name of the MBBS college for information on Admission, Fees, Courses, Seats, College Contact Details, Ranking Reviews and Ratings of Best Medical Colleges in India. Use search filters to find colleges based on the college type, affiliation, offering and courses.